Krups Nescafe Dolce Gusto Mini Me KP120540 coffee machine review - Which? 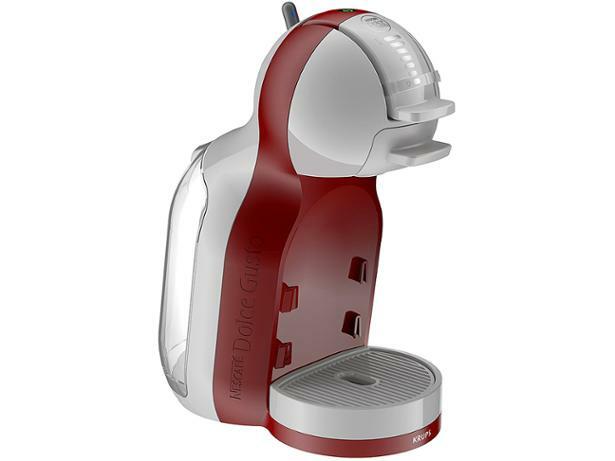 The Nescafé Dolce Gusto Mini Me is a compact coffee machine. 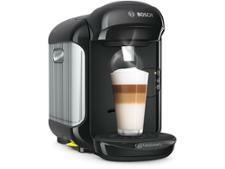 It comes in a range of colours, and Nescafé claims it allows you to make coffee-shop style drinks at home. 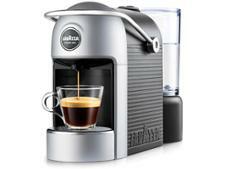 But will the coffee it makes satisfy espresso enthusiasts? 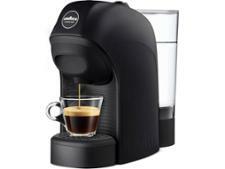 We sent this coffee machine to our expert lab to find out.